The ICFAI University, Dehradun has joined hands with Red Hat Academy and COSS INDIA to enhance the technical skills of students. Mr. Khushdil Garg (Marketing Manager) and Mr. Kuldeep D (Sr. Technical Consultant) were the Resource person form the Red hat Academic India. Taking this to next level, Today Red Hat Academy and COSS INDIA conducted a technical workshop for students of ICFAI tech school. Experts interacted with students and give them a hands on workshop on Red Hat Linux where students demonstrated the practical lab and experienced real work life of a system administration. The event was inaugurated with the Lamp lighting. Honorable VC Sir Dr Pawan Kumar Aggarwal, Pro VC Sir Dr Muddu Vinay and Registrar Sir (Brig (Reted) Rajiv Sethi expresses their views on the event organization. 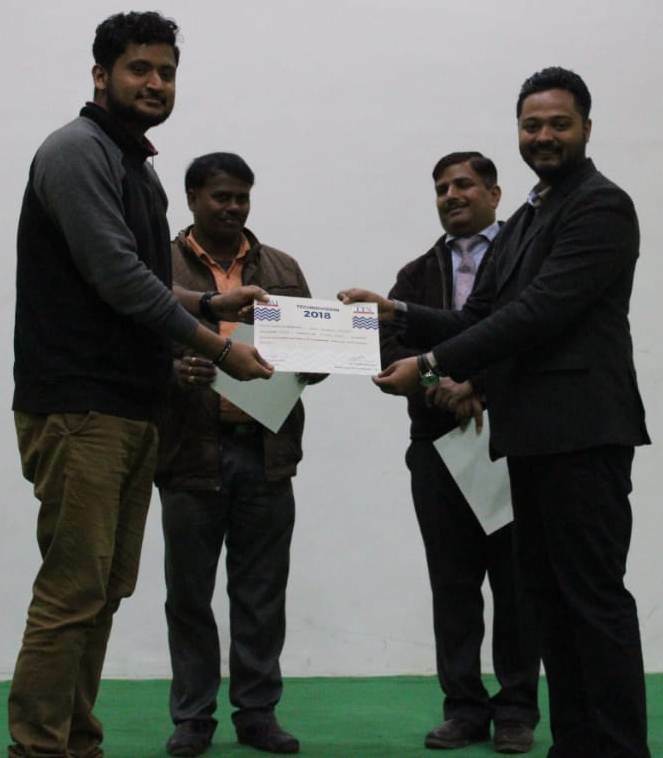 Mr. G F Chakravarthi Sir (Incharge ITS) gives token of respect to Mr. Khushdil Garg and Mr. Kuldeep D. The session ended with vote of thanks by Mr. G F Chakravarthi Sir.